BubbleUp is proud to announce the launch of the new Avett Brothers website and their first ever fan community, the Avett Guild. 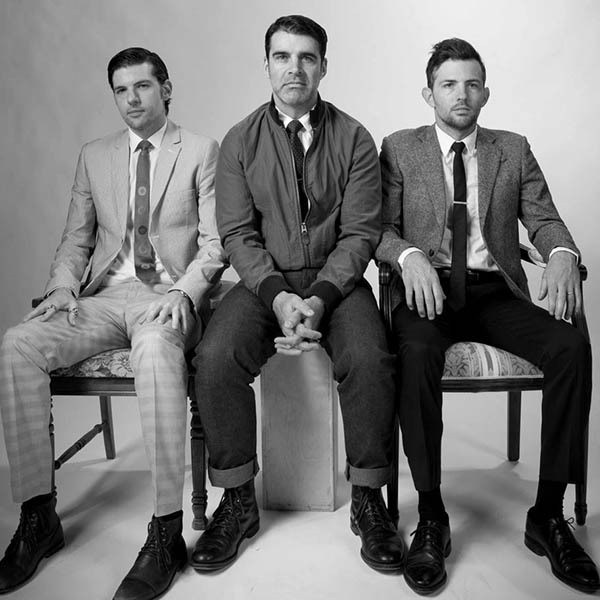 The Avett Brothers have blazed their own path ever since the debut of their first EP in 2000, and along the way have garnered a large and loyal fan base. In an effort to reward their loyal fans, the Avetts turned to BubbleUp to create The Avett Guild, where members can get early access to tickets, early entry to shows and a special collectable item each year available only to Guild members. Learn more at http://www.theavettbrothers.com.